The Daylite Series started out with humble beginnings, a simple accessory to attach to our larger packs. However, its lightweight, simplicity, durability, comfortable carry and price has proven to be wildly popular, and today their popularity is undeniable. 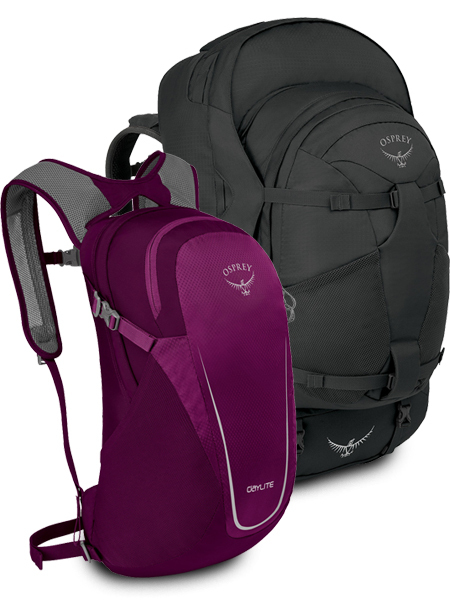 While the Daylite and Daylite Plus continue to serve well as add-on packs for traveling and more, they shine on their own with incredible versatility and are now available in an even more robust color palette than before (Eggplant Purple shown).